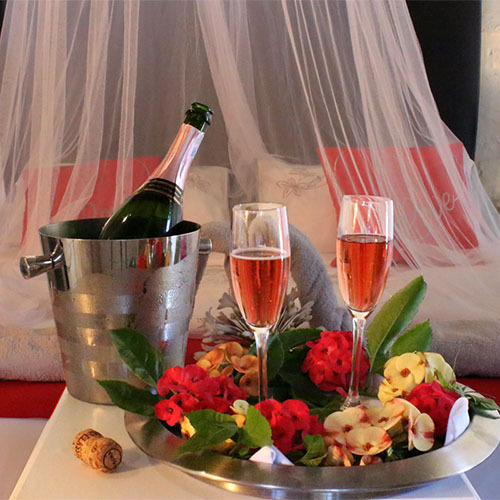 Essere Lodge welcomes you to a romantic Valentine’s weekend away in the picturesque town of Tulbagh, just 90 minutes from Cape Town. Enjoy a three-night, bed & breakfast stay at the lodge and a three-course romantic dinner at Readers Restaurant in town which includes a complimentary glass of bubbles on arrival at Readers. 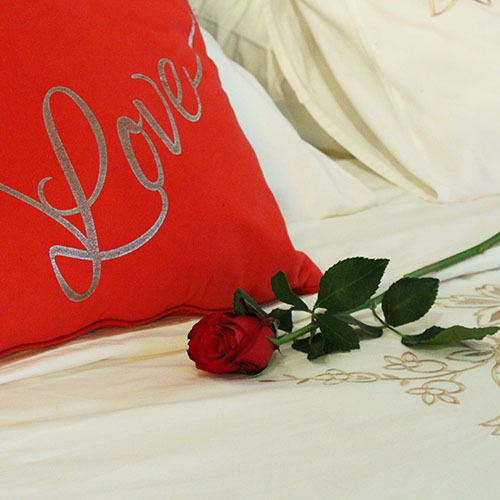 Please complete the form below to request a booking for the Valentine’s Getaway for Two offer. We will be in touch with confirmation and further details. Under the offer you pay for two nights and stay for three. The offer is for the best available room chosen at time of booking. One three-course dinner for two is included at Readers Restaurant in Tulbagh. You can choose whether you’d like to have your dinner on Thursday 14 February or Friday 15 February. Additional drinks at Essere Lodge or Readers Restaurant are not included in the offer. The offer excludes the self-catering cabins at Essere Lodge. The offer cannot be converted or taken with other discounts, vouchers or specials.